The South East Field Days in full swing attracts more than 22000 visitors and 600 exhibitors. for the Annual South East Field Days. For many years, we have attended the show among the 22,000 other visitors. But this year is our first SE Field Days as an exhibitor. Our head gunsmith Nik is pretty excited to be back on the Limestone Coast (he lived in the SE for several years and married a local girl) and having a yarn with our South East SA and Western Victorian clients. Nik encouraged people to call through for a chat or ask any firearm-related questions – from rifles, shotgun, handguns to performance and accuracy. Hosted by the Lions Club, the event draws more than 600 exhibitors with the latest and greatest from the local, state and national rural and agricultural sectors. The Ignition Custom Engineering stall will be at Site 1, Yakka Pavilion both Friday and Saturday. Come past, grab a business card and say g’day! 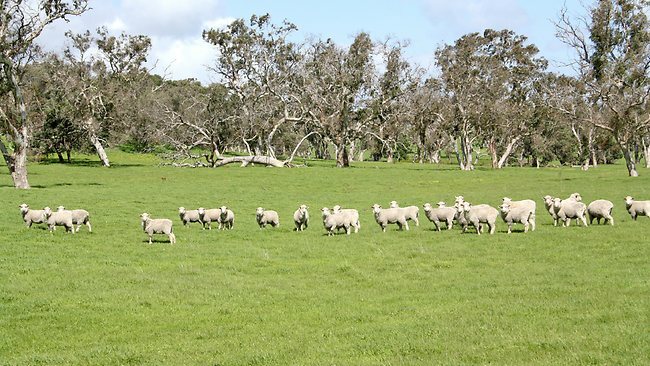 The ICE team will trade the workshop for views of picturesque Lucindale – famous for lush pasture, prime livestock and great people – as we take part in the South East Field Days on March 18 & 19.